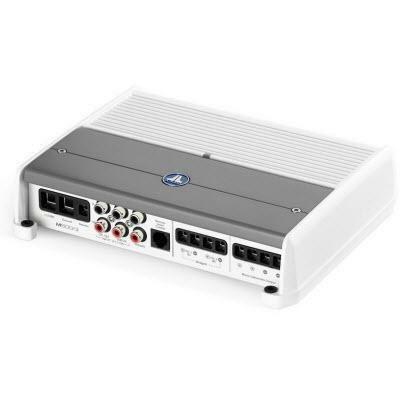 This compact amplifier is ideal for a simple audiophile-grade, subwoofer / satellite system. 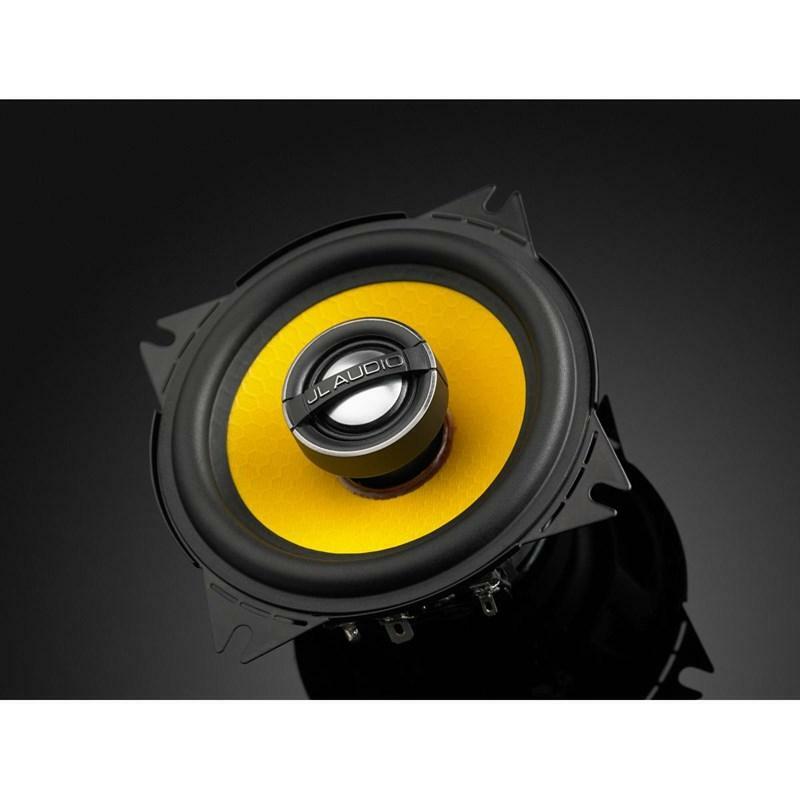 With the XD500/3, you can drive a pair of quality component speaker systems with plenty of clean power, while also delivering a stout 300 W to your subwoofer system. 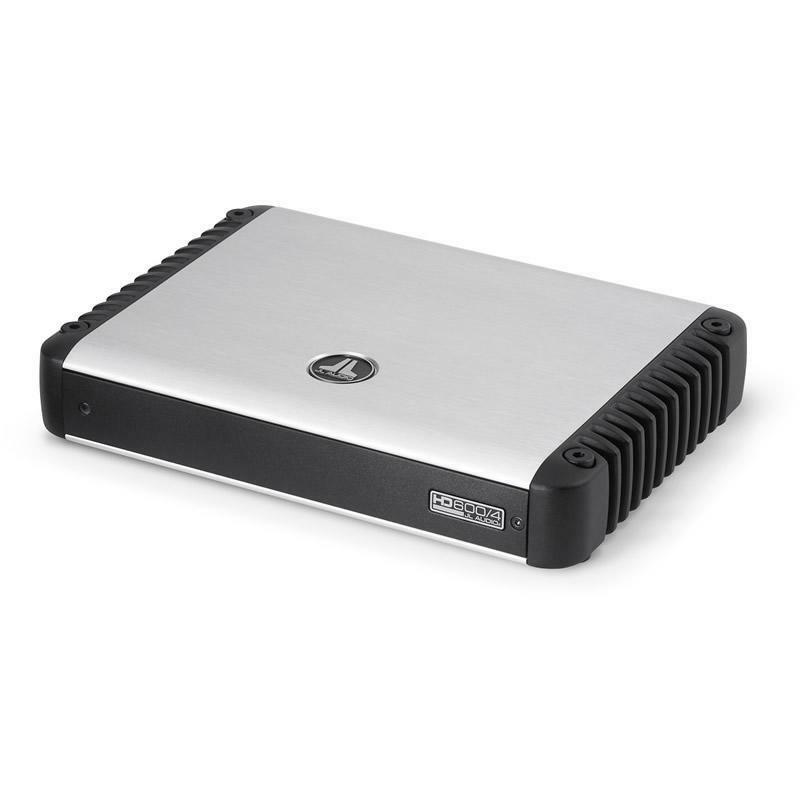 The breakthrough that makes this much power possible in such a small chassis is our NexD™ switching design. 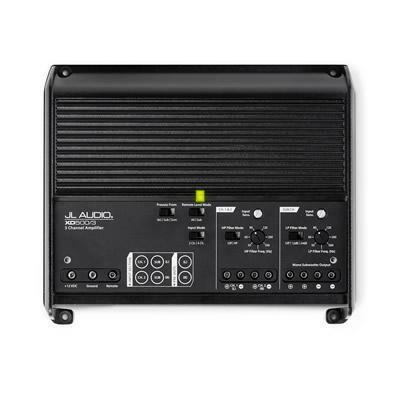 The XD500/3 includes a 12 dB / octave high-pass filter for its main channels, plus a variable slope low-pass filter for its subwoofer channel. 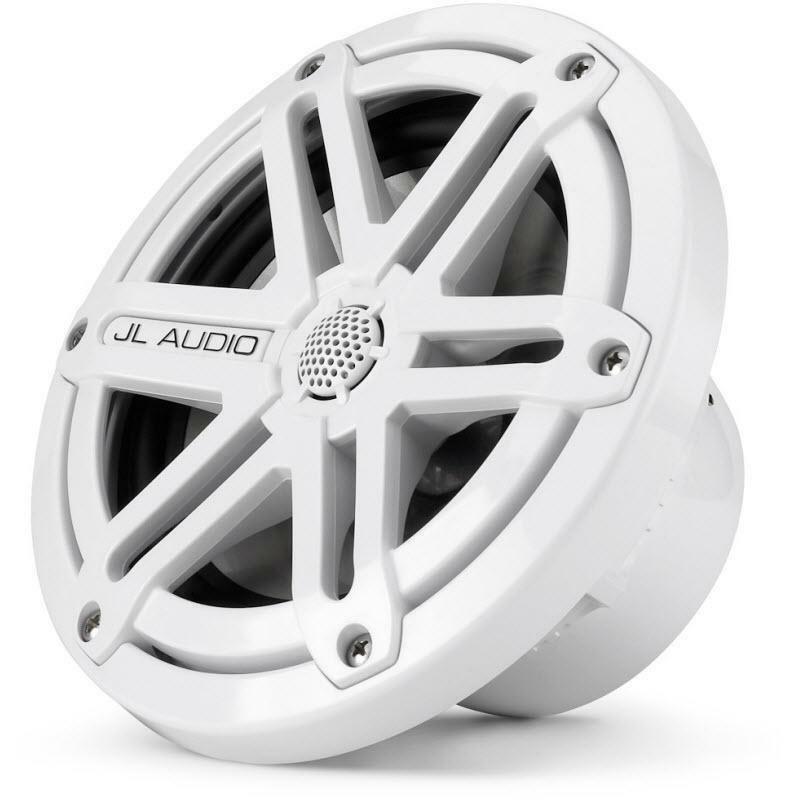 Both filters offer continuously variable cutoff frequency selection from 50-500 Hz. 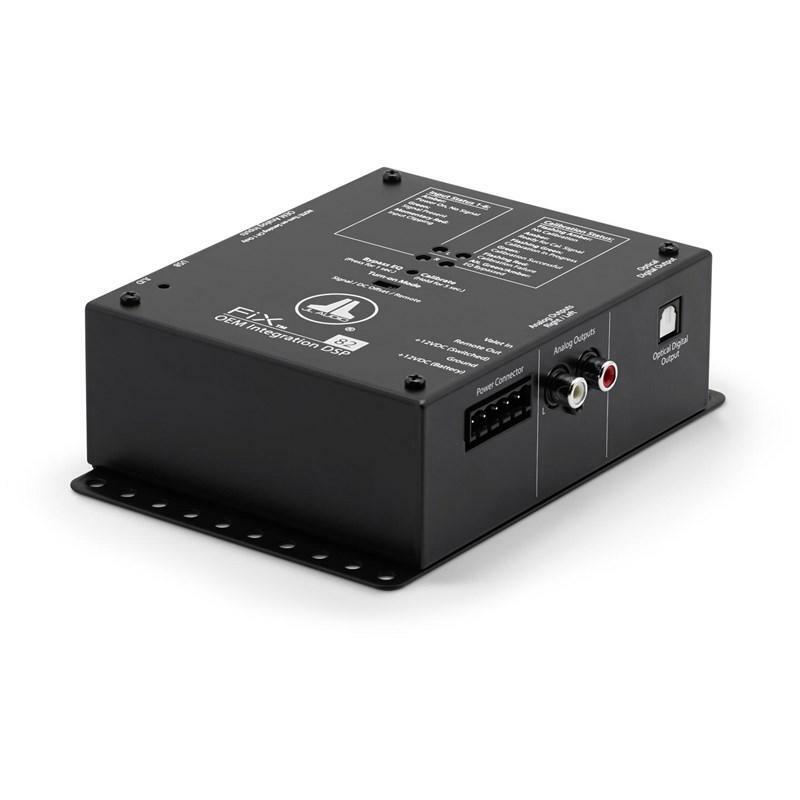 With the addition of an HD-RLC remote level control (sold separately), the amplifier's subwoofer channel level or overall level can be directly controlled from the driver's seat. 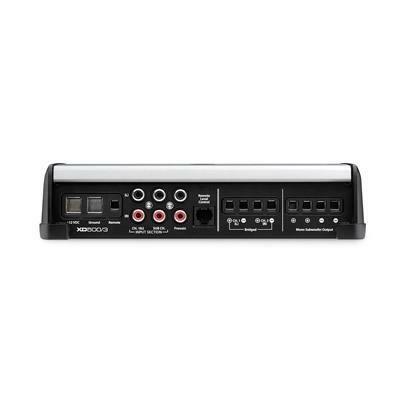 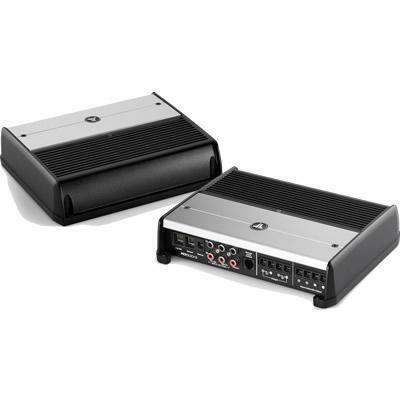 This amplifier features a black powder-coat finish and a gasketed, brushed aluminum cover for the controls.